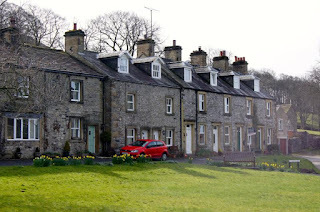 St Johns Row offers homely self-catering accommodation in Langcliffe near Settle in North Yorkshire. This cosy cottage can sleep up to 5 guests and enjoys delightful views over the village green. With a stone fireplace, open fire & books to borrow, this a wonderful place to snuggle up in winter! You can explore a fantastic variety of attractions in the local area. Ingleborough Cave is truly breathtaking with an imposing cave entrance and large passages full of artefacts dating back millions of years. The Ingleton Waterfalls Trail includes the famous Thornton Force, one the best waterfalls in Yorkshire. 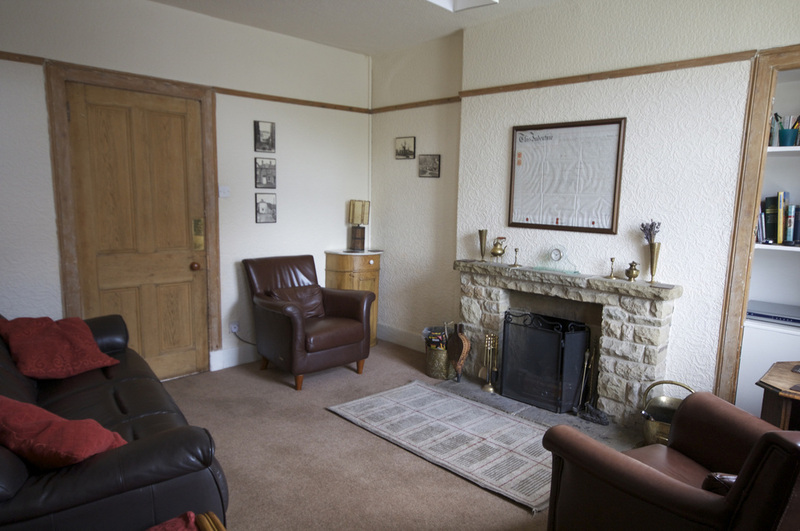 John's Cottage is perfect for families, walkers, climbers and general lovers of Yorkshire and the outdoors.